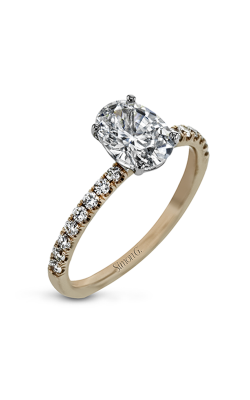 Engagement rings are an ancient symbol of a promise—the promise of love and trust that lasts forever. Because of this, designers have chosen to design engagement rings using materials that are as precious, eternal, and dazzling as the love they represent. No matter whether you’re interested in the traditional 18k yellow gold and diamonds, white gold and sapphires, or even the playful beauty of pink diamonds, Corinne Jewelers is the Toms River jeweler of choice for brides-to-be who want an engagement ring from some of the top brands in the jewelry industry. 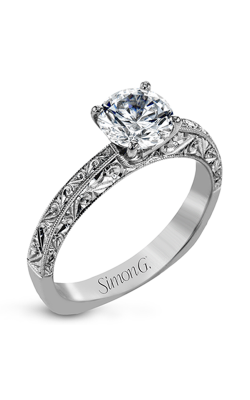 Simon G is one of our favorite designers, and the treasure-trove of diamonds they utilize in the design of their engagement rings is a testament to the sheer level of quality invested in every one of their pieces. 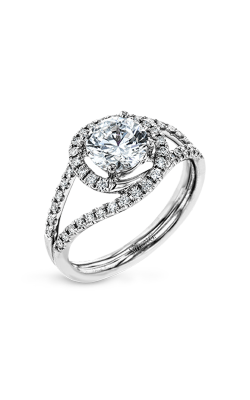 The Passion collection attests to this love of diamonds. 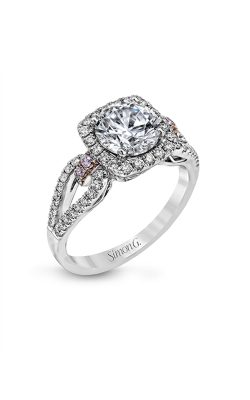 Each ring in the Passion collection is made in a vintage style, with up to 1.66 carats of side diamonds to really emphasize the beauty of the center stones. 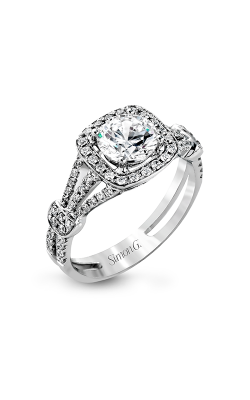 Simon G. also embraces accents of different color in its engagement rings. Observe how the flourishes of 18k rose and yellow gold really pop in the rings of the Garden collection! Don’t overlook the sheer glamor of Fana. The Designer collection takes advantage of different sizes of diamond to channel light in radiant ways—and you can even find engagement rings in this collection that use ocean-blue sapphires to accentuate the natural color of diamonds. The Fana Classic collection may be called “classic,” but the classical beauty of the collection is paired with modern round-cut side diamonds. 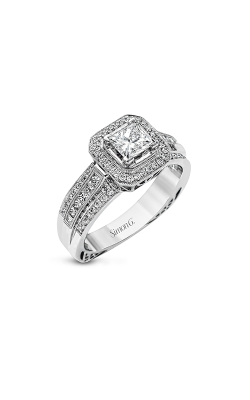 In addition, Corinne Jewelers carries the collections of Gabriel New York, and for the fiancées who want a band that really screams “modern,” the Contemporary collection and Entwined collection would both be perfect to meet that desire. 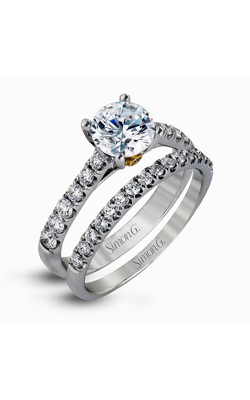 Why Shop for Engagement Rings at Corinne Jewelers? Located in beautiful Toms River, New Jersey and servicing nearby Forked River, Jackson, and Bricktown, Corinne Jewelers is the ideal destination for engagement rings in Ocean County. 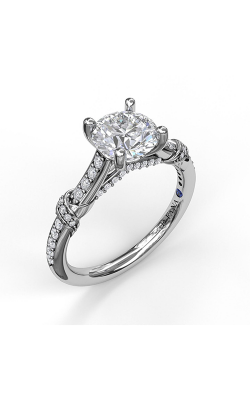 Showcasing all the different varieties of engagement ring, ranging from halo to three-stone style, Corinne Jewelers is the choice for fiancées and brides who want bridal jewelry from the most atelier designers in the industry. Also, to keep your new engagement ring in perfect shape for generations to come, don’t forget that we will clean, inspect, and polish your jewelry at no cost for the life of your purchase!